An employer must create a rescue plan and provide a trained rescue team if employees are entering a confined space. Written on-site rescue procedures that apply to the confined space must be developed and ready for immediate implementation. 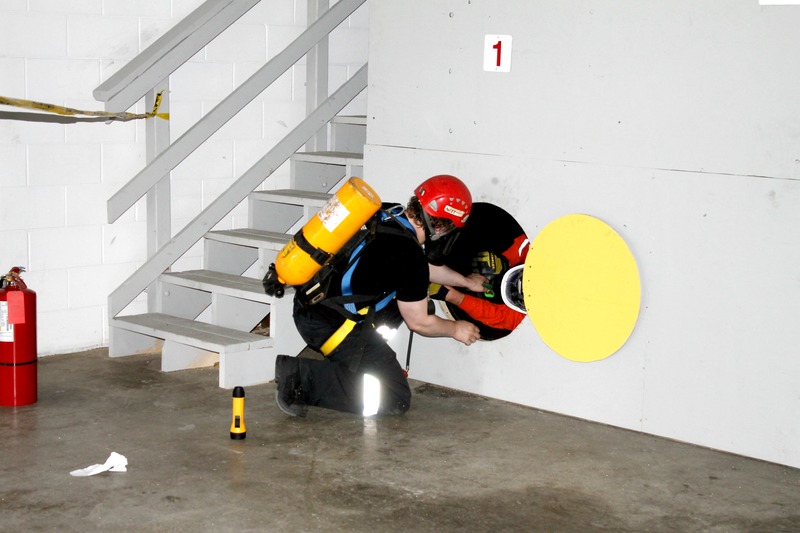 Employers are responsible for developing a rescue plan and is available before a worker enters a confined space.